Friday, July 13th, 2018 at 11:06am. 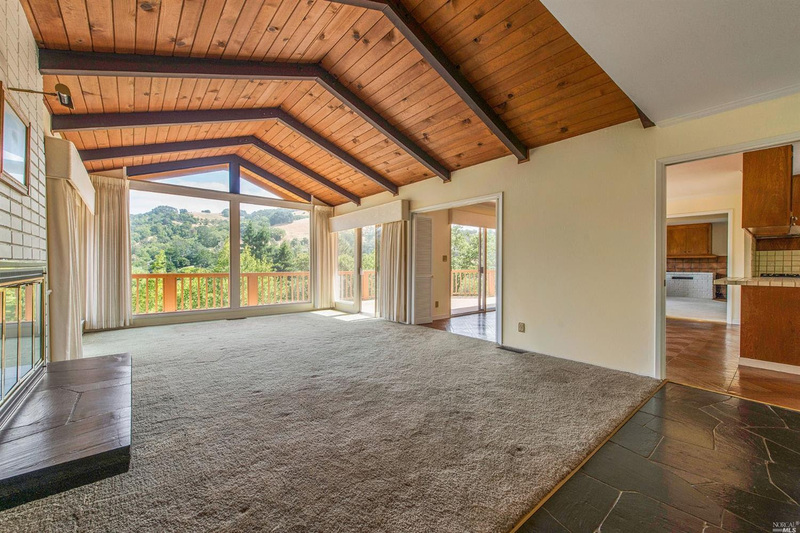 Pick of the week: 65 Stuyvesant Dr, San Anselmo. 3 BD/2.5 BA. Fixer in Sleepy Hollow. Don't miss out! $2,349,000. New: 46 Topside Way, Mill Valley. 5 BD/5 BA. Executive Home with captivating water views! Just completed sparkling, modern remodel on this sun-filled, bright home. $3,588,000. 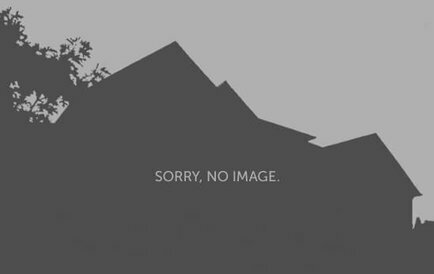 New: 875 Flaxberry, San Rafael. Friday, July 6th, 2018 at 2:20pm. Pick of the week: 136 Loch Lomond, San Rafael. 3 BD/3 BA. 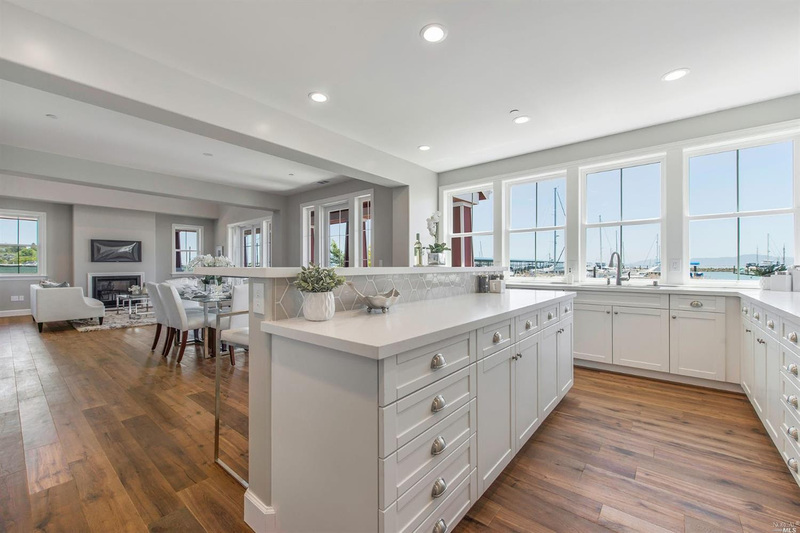 Brand New Construction at The Strand Marin, a master planned community with breathtaking Bay views. $2,349,000. Friday, June 15th, 2018 at 11:06am. 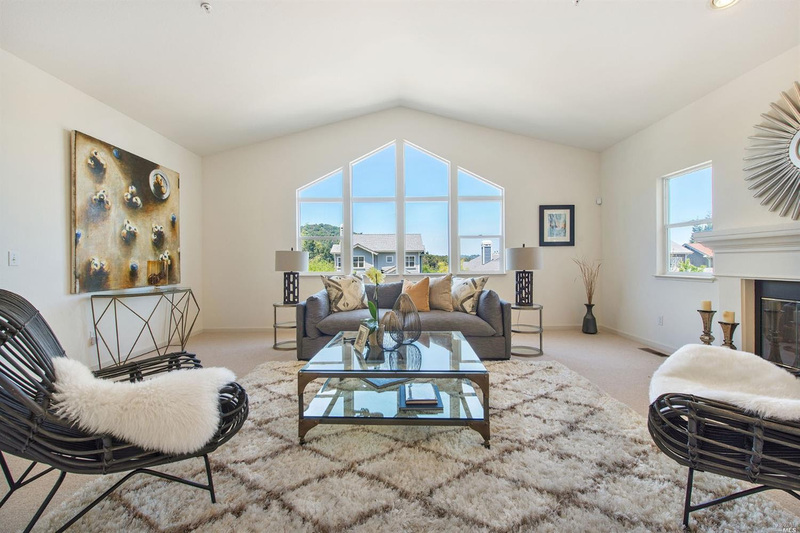 Pick of the week: 305 Montecito Ave, Corte Madera. MIXED USE. Extremely rare mixed-use commercial property in the heart of downtown Corte Madera. $1,549,000. Wednesday, June 13th, 2018 at 4:04pm. In a normal market, buyers have their pick of the litter. Less than a decade ago, buyers could get in their car, go to three open houses in one neighborhood, and write an offer on one of these homes on their terms. However, shrinking inventory and continued low rates have caused both prices and competition to drastically inflate. Multiple offer situations for desirable properties are now an expectation for desirable properties. 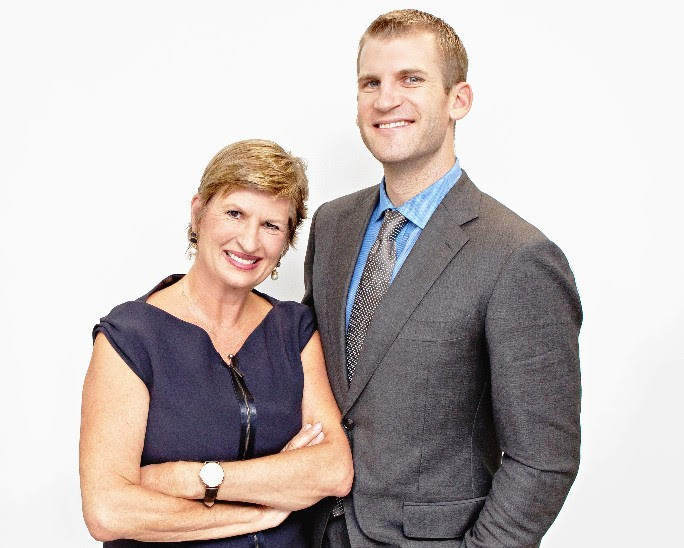 A buyer must be savvy and nearly ruthless in their approach to get the house they want. Friday, June 8th, 2018 at 2:11pm. Pick of the week: 25 Gregory, Fairfax. 4 BD/4 BA. Ideally located in the popular Oak Manor flats neighborhood on a street with sidewalks and trees. $1,195,000. Wednesday, May 30th, 2018 at 9:14am. When you buy a house, that means you “hold title” on the property. Friday, May 25th, 2018 at 10:59am. 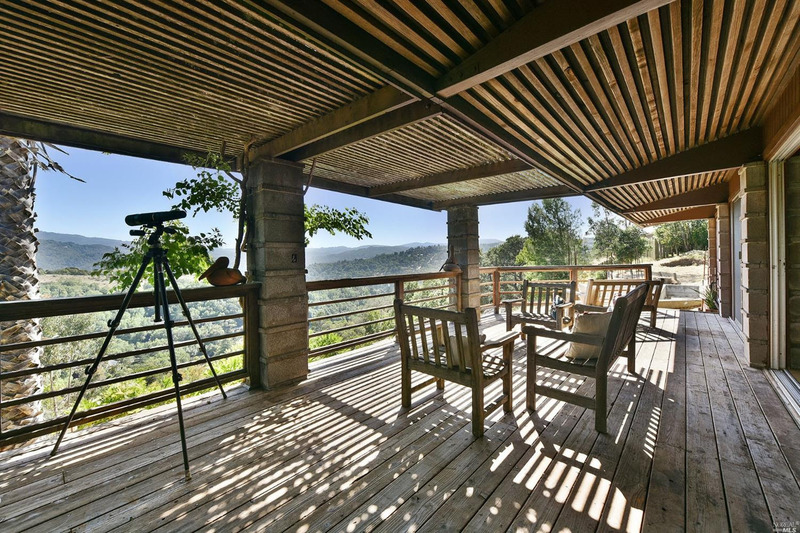 Pick of the week: 700 Fawn Dr, San Anselmo. 3 BD/2 BA. A Majestic spot in Sleepy Hollow. Set on a 1.3 acre lot is this architectural gem. $1,050,000. New: 39 Cielo Dr, Greenbrae. 4 BD/3 BA. Sun-filled renovated open-concept mid-century modern home in coveted Greenbrae. Stunning Mt. Tam views. $2,065,000. Friday, May 18th, 2018 at 8:59am. 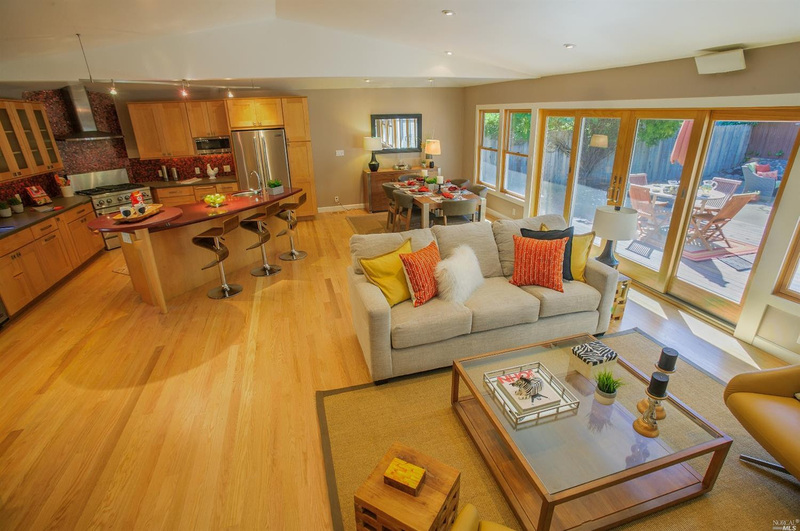 Pick of the week: 32 Madera Del Presidio, Corte Madera. 4 BD/3 BA. Finally, a Corte Madera home that represents the perfect blend of convenience, charm, and affordability. $1,799,000. Friday, May 11th, 2018 at 12:18pm. 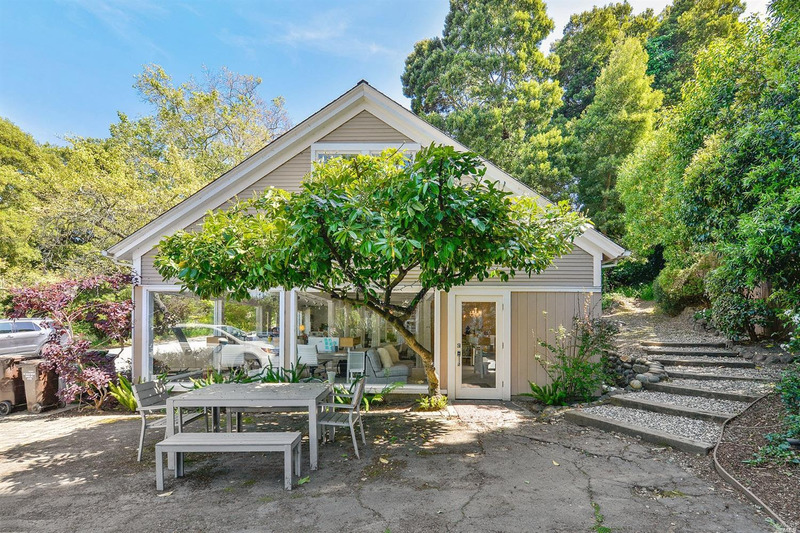 Pick of the week: 36 Starbuck, Muir Beach. 4 BD/4 BA. Extraordinary Coastal Estate. $9,995,000. New: 37 Angela Ave, San Anselmo. 4 BD/3 BA. 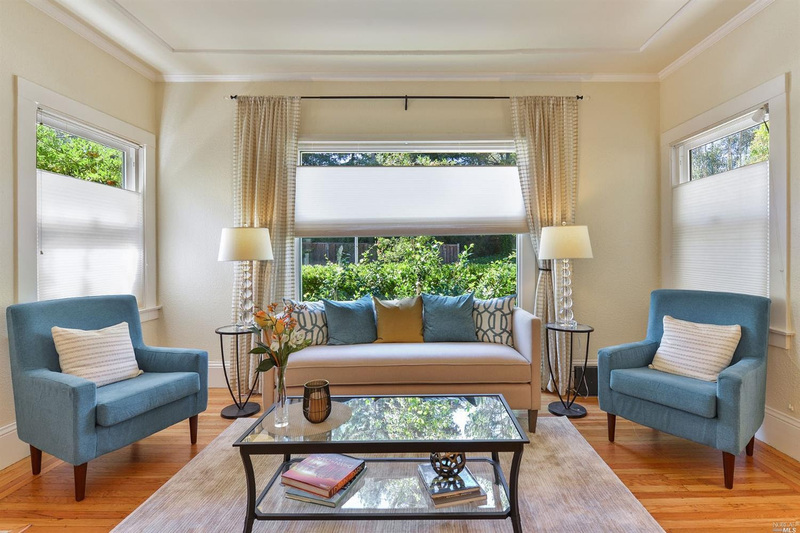 Spacious home in prime flats of San Anselmo location ready for your personal touches. $1,075,000.